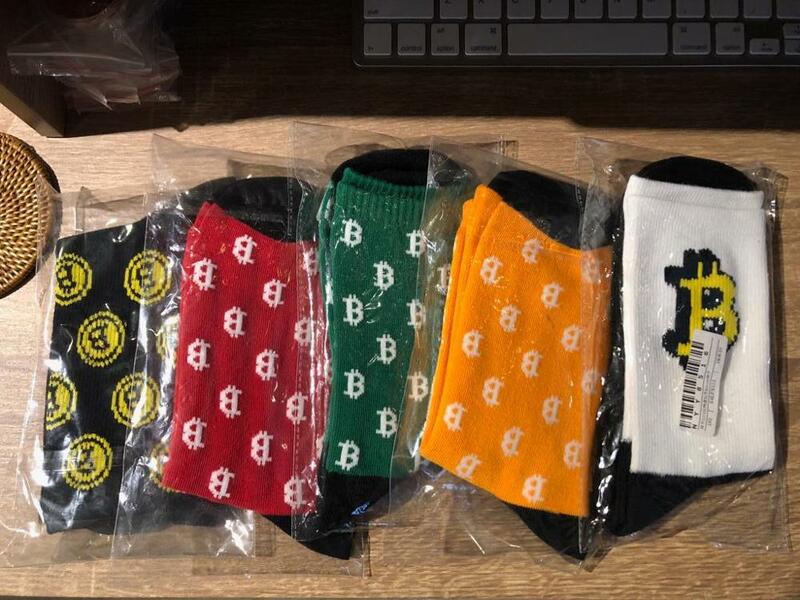 These high quality socks with Bitcoin print provide optimum comfort with style wherever one might go - a subtle accent to complement office look or an eye-catching crypto statement. These Socks were ordered together with other socks on November 2 and the parcel was delivered on November 13 to Hong Kong. I'm very satisfied, thank you.